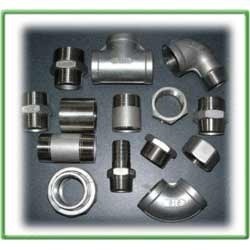 We are manufacturer for SS BSP fitting in 202 and 304 grade . 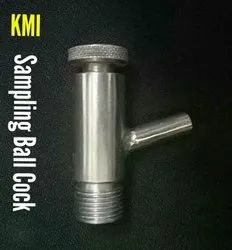 We are offering wide range of SS Fasteners. They are designed and developed using high-grade raw materials. We make sure that these fasteners re manufactured using only high grade metal and metal alloys that make them durable and resistant to degradation. 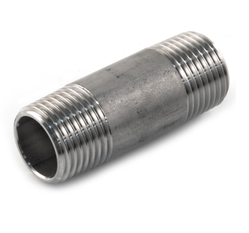 For our valued customers we have introduced BSP Fittings under our product range. Designed and developed using latest technology, these products are available in various specifications to meet the distinguished needs of customers. Our experts carry out the manufacturing procedure using latest technology and thus, assure these offerings to be of unmatched quality standard.